As a musician, recording can be complicated and tedious — a serious mind-drag. Your aim is to maximize your creative flow state, capitalizing on the time you’ve budgeted for your creative work. To do this well, you need to set yourself up to quickly record your musical ideas without losing focus. But too often this involves stumbling down the rabbit hole of uninspiring nonsense. This is very bad for your creative state. The solution is to approach recording with intent to understand only the absolute essentials — from a recording musician’s standpoint — so that you can capture your ideas with minimal effort, yet a quality you’re proud of. Because drums are often the most complicated instrument to record, typically requiring multiple microphones, I’m going to give you five fundamental principles that set you up to record great sounding drums. The most important thing to understand about making great recordings is that all great recordings are made way before any microphones or other gear is set up. In fact, most great recordings are made way before you even step into the recording space. I’m talking about being a great musician. If you haven’t invested the time to develop your musical skills, you won’t reach your true artistic potential, which results in less interesting recordings. 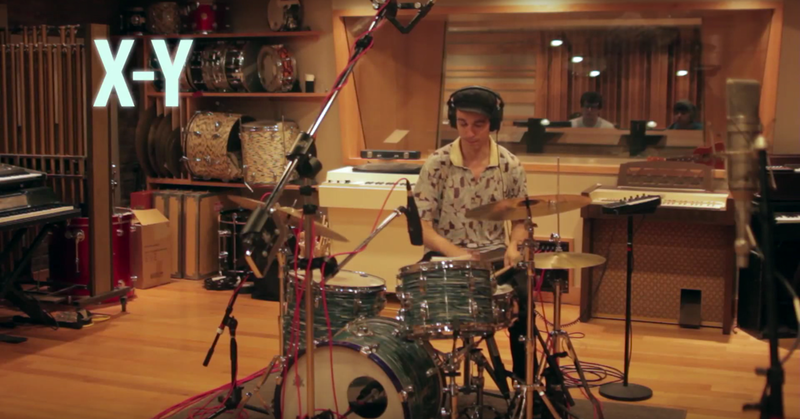 So if you want to record great sounding drums, you need a great drummer. This could be you. This could be someone else. How are you ever going to get around to making great recordings if you have to spend a lifetime becoming an accomplished musician? Being a great drummer does not mean you have to be accomplished in every musical concept. You simply need to develop and regularly practice a set of skills that fits and compliments your style. Playing punk doesn’t require you to be a master in jazz drumming. However, adding in a few techniques outside of your style would definitely give your music a unique edge. You don’t have to be a sage in all these areas, but a great musician will spend a consistent amount of time on each. Tuning drums is subjective and style-specific. All drummers have their personal preferences. Different styles have somewhat of a basic “default” tuning setup. Comparing country drums to jazz drums will illustrate this. The point is, understanding how drum tuning affects the quality of the sound, and how it fits into creating the style, is important. Another factor to consider is how the recording space impacts the sound. In addition to the direct sound of the drums, microphones positioned throughout the room will pick up the reflections bouncing around. Spend a quick minute hitting the snare in various places around the room. Find a decent spot and set up the drums there. Consider hanging some dampening materials to tame reflections if necessary. In the end, it doesn’t have to be perfect. Don’t get bogged down with this principle. Remember, we want to maximize our creative time and get great sounding recordings, not necessarily build a professional recording studio. Here’s where things get a bit more technical. Phase is a topic that pretty much has everything to do with the physics of sound, and nothing to do with actually making music. It basically relates to the differences in small fractions of time it takes for sound to travel from the instrument to various microphones. Let’s touch on this briefly as it relates to recording drums. Simply put, when you are using two or more mics to record a drum kit, the distance of each microphone relative to the other matters. Positioning mics around a drum kit without much thought could result in a wimpy sounding recording. You don’t need to know all the science behind phase to make good recordings. What’s important is to simply be aware of it. My advice is to always seek simplicity. Keep the mics to a minimum. The less microphones you use, the less potential there is for phase conflict. 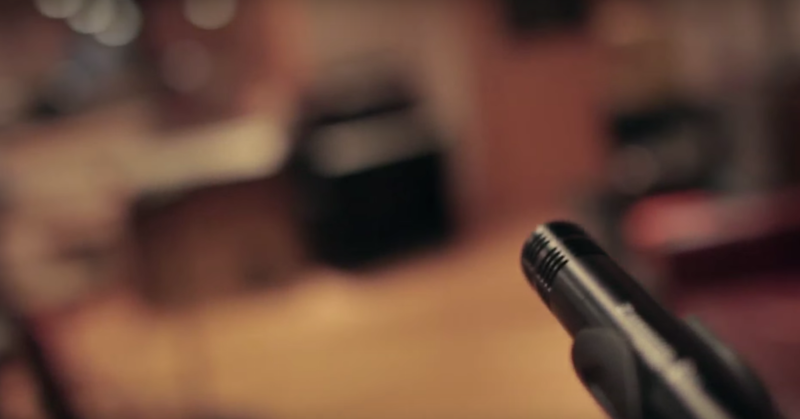 It’s entirely possible to make great drum recordings using just a few microphones. There are tons of blog posts and YouTube videos that teach minimalist techniques for miking a drum kit. I included this as the final principle because it’s the least important principle to making great drum recordings. Remember the first principle about being a great musician? High quality instruments and gear only spotlight your skills as a musician — for better or worse. If you do not have adequate chops as a musician, your recordings will suffer. No amount of expensive recording gear or top-of-the-line instruments will change this. However, accumulating a few nice things here and there does tend to be a luxury of achievement, and a great drum set will compliment a great drummer (but *not* a bad drummer). One last thought on quality: It’s again, something that is subjective and stylistically dependent. Sometimes the cheap stuff fits the mood better. The point is, you shouldn’t assume you have to spend thousands of dollars to get the great sound you’re after. So much of recording is subjective. The most important principle to be mindful of is your musicianship, and supercharging your creative flow state. When it comes to recording, keep things simple. After all, your goal is to create great music, not become the best recording engineer to ever tweak a plugin setting. 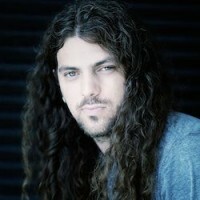 Jon Stinson is a producer, recording engineer, mix engineer, and partner at Glass Onion Recording in Nashville, TN. You can find him online at his website and on Twitter. Say hi!